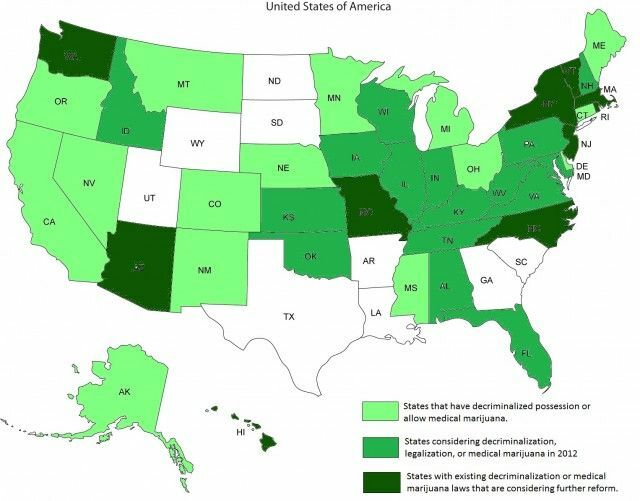 Medical Marijuana is finally becoming a hot topic right now in the United States. Although it is still illegal according to the federal government, several states have gone through with legalizing it for either every one over a certain age or for people with certain qualifications. I myself have gained the benefits of pot for my disease. I was asked to write on this topic, which I jumped at the chance because I am so strongly opinionated on it and I believe some people need to open their eyes. There are people out there so sick, who cannot function in their daily lives, and we are focusing on the abuse and recreational use of this drug. Yes, those topics are important and I know there aren’t enough “clinical” trials out there to prove that weed helps Crohn’s patients but everyone out there who disapproves: start listening to OUR stories. I live in Massachusetts, and as some of you may know (to my relief) medical marijuana has very recently been legalized by 65% of the vote. To give you a background I researched the laws. Right now the rules and regulations are still being set, so no dispensaries or anything are opened yet. Mass can only have 35 dispensaries state-wide and only 5 in each county, so companies are fighting to win the battle to open their dispensary since this is going to be such a massive industry. (www.masslive.com). First, to even be able to carry marijuana or use it you have to be a qualifying patient with medical records to back this up. I have Crohn’s Disease and an extensive Harry Potter novel-length file of medical records (to think someone would even read through those is insane to me). During this period of the law being implemented you are not able to get a legal “Medical Marijuana ID Registration Card” but all you need is a doctors written permission that you are a qualifying patient. I’ve looked into this and it comes at a cost. To receive one of these you have to fill out a sort of application, get copies of your medical records, and pay a yearly $200 fee (roughly… varies from doctor to doctor). And, it is very hard to find a doctor who writes these. I have found one in Northampton, MA who does them. They haven’t released a date when you will actually be able to register in the state to get your ID card but for now this doctor letter will prevent you from getting in trouble if you are using for medical purposes. This letter allows you to legally possess a 60-day supply of medical marijuana which is roughly 10 oz. 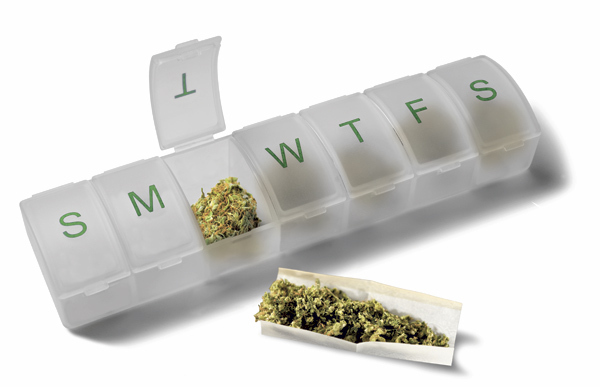 Even though marijuana is legalized for medical use, health insurances and/or federal agencies are not responsible for covering the expenses. (www.mass.gov). So far, in Massachusetts there are twenty towns/cities eligible for dispensaries. These include: Framingham, Lowell, Cambridge, Worcester, Shrewsbury, Fitchburg, Leominster, Milford, Holyoke, Springfield, Chicopee, Northampton, Easthampton, Montague, South Deerfield, Greenfield, Pittsfield, Lee, Great Barrington, and North Adams. Now, enough of the legal stuff. So many trials and experiments are starting now the evidence is growing. My doctor in Boston is actually doing research right now on this controversial topic. Although they say that marijuana isn’t proven to help the huge problem in Crohn’s Disease of inflammation, it can help a lot of the symptoms drastically. Since Crohn’s Disease has no cure, we are forced to only treat the symptoms it causes. People don’t realize how much medicine us Crohnies have taken and how much toxic stuff we have put in our bodies just in an effort to control our symptoms. It’s insane. In fact, side affects from all these medicines I personally have been on have ruled my life at points. Medications I was on years ago still affect how I live my life to this day. I’ve been on so much prednisone I have bone degeneration in my spine and hips at age 21. I have nerve damage in my feet from certain meds I’ve been on. People don’t understand how far we go to feel even a little bit better. I was on one drug not too long ago (Natalizumab) that was still in trial. My doctor warned me multiple times and made me sign my life away because a rare side affect from this was a rare brain disorder that was irreversible and fatal. Yes it was rare, but to think a drug could even do this to me was terrifying. 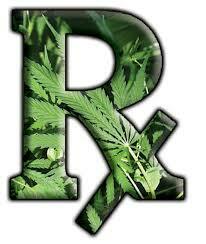 These medicines are poisoning us and marijuana can be the next huge thing if we let it. Experimental evidence actually compares cannabinoids, a molecule in marijuana, and endocannabinoids, which are produced in our gut. These control the barrier in our intestine lining and using plant forms could be helpful in repairing this. (www.sciencedaily.com). So, take a second to think about this. Why are we treating marijuana as such a horrible illegal drug? Yes it can be abused. But as a college student I see more drugs being abused than I can even fathom. Adderall, pain medication, alcohol, everything. It is actually disgusting to me. I think about it and I’m putting all of these awful medications prescribed for me in my body which you all think is okay, but when I try to smoke a little bit of weed to feel better I get judged and looked down upon as some “druggie”. And if you are a parent with a child who has Crohn’s disease, he or she is around drug abuse everyday in this world you can’t deny that or shelter your child from it, but provide them with the tools and information to make good decisions about it in a controlled environment. I definitely am not condoning using weed, but it is on the edge of being a medical miracle. Don’t judge someone on their medical decisions because if it were you and your health it would be a different story. Walk a day in our shoes and there would be no more controversy.